Hello! 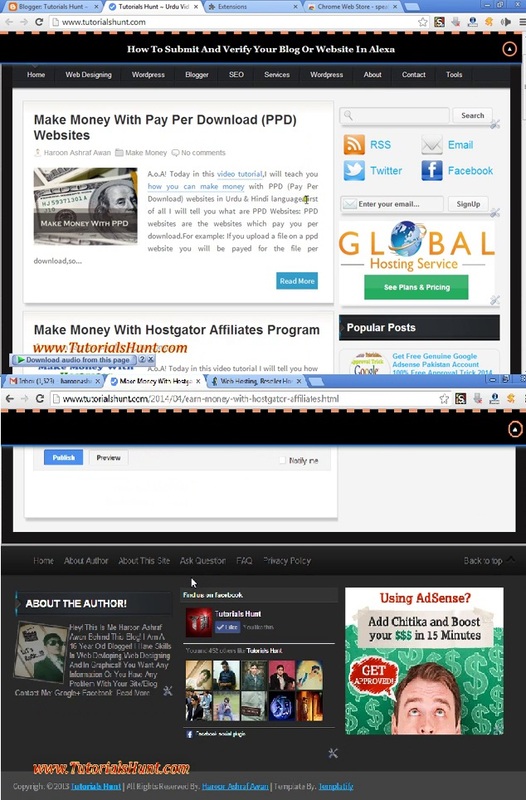 Guys today is Tutorials Hunt’s birthday.On 21 March 2014 I created this blog and today Its a WHOLE year old.Time passes quickly…can’t believe on this day I posted my first blog post.I did’nt had much expectations with this little blog when I created it but now this has developed into a thing which I am proud of! I started this blog after my matriculation exams as I was free that time.I am very happy today.On my blog’s birthday I have decided to arrange a free giveaway. As you know firstly Tutorials Hunt was on Blogger and then we shifted to WordPress so I thought to share old blogger template with you as many of fans requested.The template is free to download. Congrats Man for completing one year. I think it will be beneficial if you could document your entire years journey, learning and future plans with your blog. It will help your readers as well as your blogging goal.